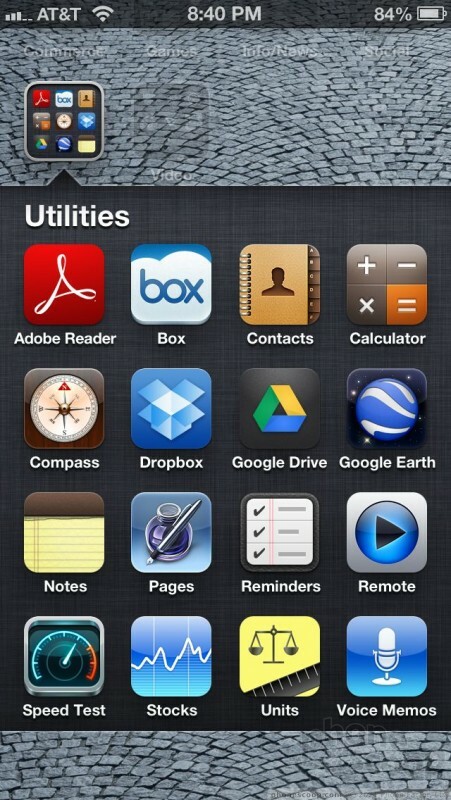 iOS 6 for the iPhone, iPad, and iPod Touch adds tons of new features, but not all of them work the way they should. 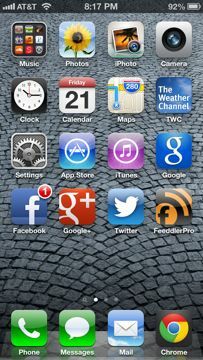 Apple managed to pull even with the competition with some of the new features, but still lags in others. 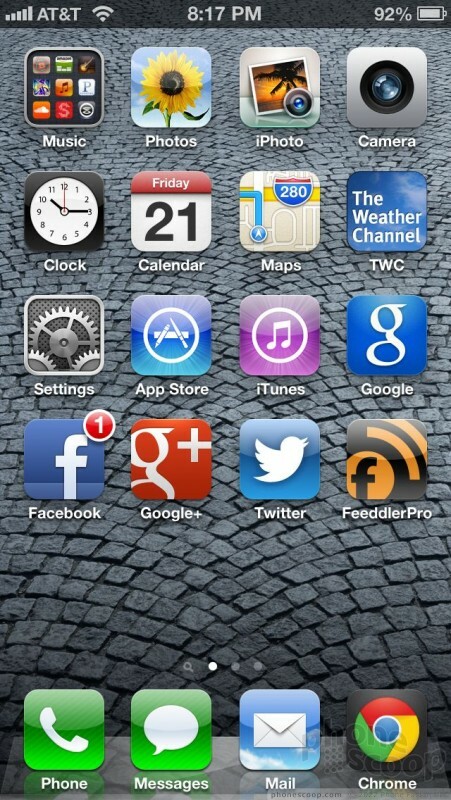 Phone Scoop digs deep with iOS 6. Apple's annual update to its smartphone and tablet platform is less a revelation and instead is more a retrench. Apple is clearly digging in to defend itself from competitors such as Android and Windows Phone. 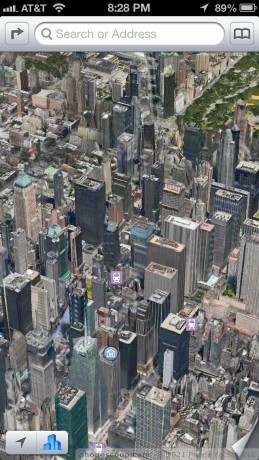 iOS 6 adds plenty of new features, but less pizzazz. Are the platform's new powers enough to fend off the onslaught from Google, or are they just enough to bring parity to the two battling behemoths? The sixth version of iOS doesn't look or feel all that much different than the original version of iOS did. 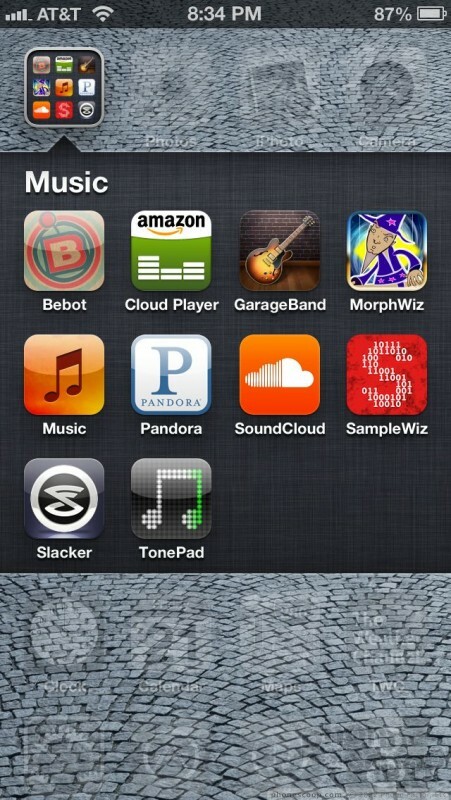 There are simply more toggles, more apps, more controls, and more functions to play with. 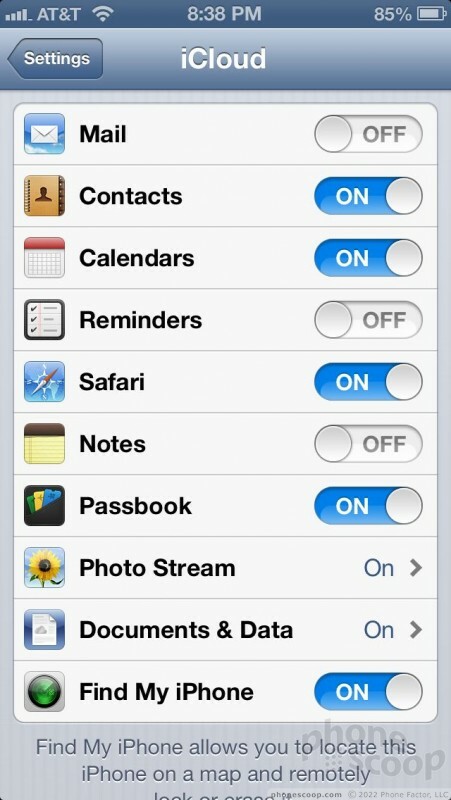 The home screen behavior and settings menus are unchanged, as it has been since iOS 1. Sure, Apple has nipped and tucked here and there with respect to the design and appearance, but by and large anyone familiar with iOS 1 will feel right at home with iOS 6. I, for one, wish Apple would refresh the look and feel in a way similar to how Google has updated Android over the years. If performance matters more to you than aesthetics, you'll be pleased with iOS 6. Despite the fact that there's more to the operating system, it doesn't suffer when it comes time to get some work done. In our tests, it behaved the same on the iPhone 4, iPhone 4S, and the iPhone 5. There was no perceptible difference in speed. iOS remains the fastest mobile operating system available. It is fluid, graceful, and eye-blinkingly fast. iOS 6 can run the most insane and graphics-intensive games without even the slightest pause in performance. No other platform is as quick to respond to user input. Apple today announced CarPlay, a bridge that will let drivers user their car's infotainment center to access and interact with their iPhone. In order to work, CarPlay must be installed by the car manufacturer and a separate app must be installed on the iPhone. Apple today released iOS8 for the iPhone, iPad, and iPod Touch (5th gen). iOS8 offers a number of refinements to Apple's mobile operating system. Opera today announced Coast 4.0, a new version of its browser for the iPhone and iPad. According to Opera, the idea behind the new browser is to make it easier for iOS device owners to find content. Straight Talk, an MVNO that runs a bring-your-own-device service, is now offering nano SIM cards. Nano SIMs are the smallest SIM cards available, and fit devices such as the iPhone 5/5s/5c, Moto X, and select Droids. 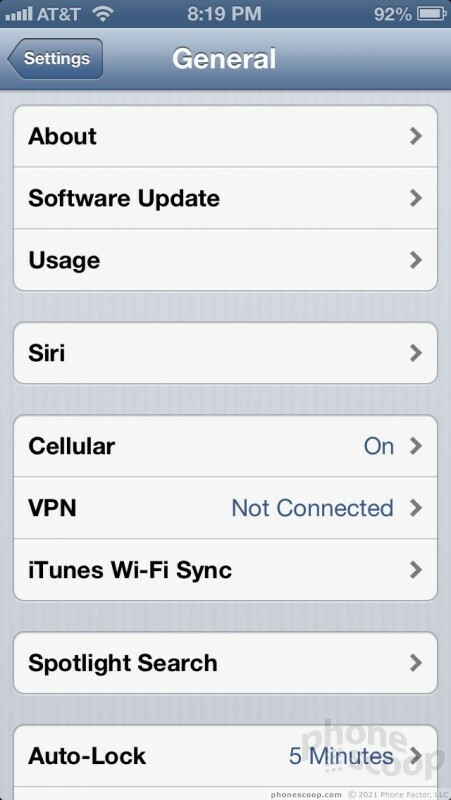 Apple today made available a minor update to its iOS 7 operating system. The new platform software includes support for iCloud Keychain, which can be used to keep track of account names, passwords, and credit cards across Mac devices. Like Copy + Paste, Widgets feel like something Android still doesn't do right. There's often a noticeable 1-2 second (sometimes turning into a 5 second on start-up) pause before a widget refreshes if it isn't on your primary home screen, which on iOS is enough time to launch the app, see the info, and quit the application to go back to what you were doing. I just learned why my phone was not keeping my homescreen in memory. I checked spare parts and found a nifty little option that forces the phone to keep the homescreen in memory. Cool! So I don't have that issue any more.